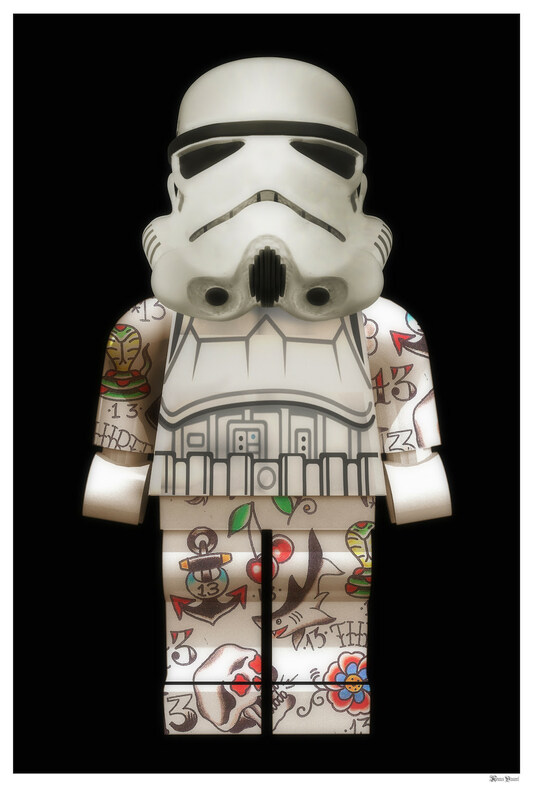 Lego Storm Trooper (Black Background) - Large - Framed - framed by Monica Vincent // £238.99. Lego Storm Trooper comes framed in a plain black frame. This piece is also available with a white or grey background.